In what is sure to be misinterpreted as the horrors of the evil free market, a prescription drug has increased in price in the US more than 7,000 fold. The problem here is that the price increase was solely a function of a government-granted monopoly on the drug, which has been on the international market for years. 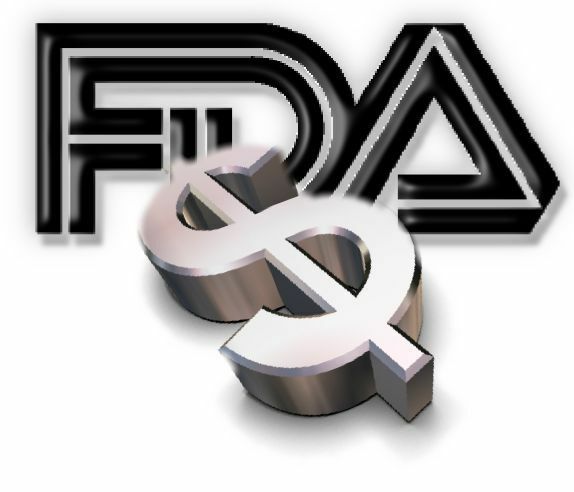 Thanks to the FDA, Marathon now has a monopoly on the drug and, without competition, they are now able to sell this beneficial treatment for Duchenne muscular dystrophy for $89,000 a year — a sharp increase from the international market price of $1,200 a year. Duchenne muscular dystrophy (DMD) is a rare genetic disease that causes heart and respiratory conditions, usually in younger men. As DMD progresses, patients lose muscle strength and usually end up confined to a wheelchair by the time they reach their early teens. According to the FDA, patients with DMD typically do not live past their 20s or 30s.